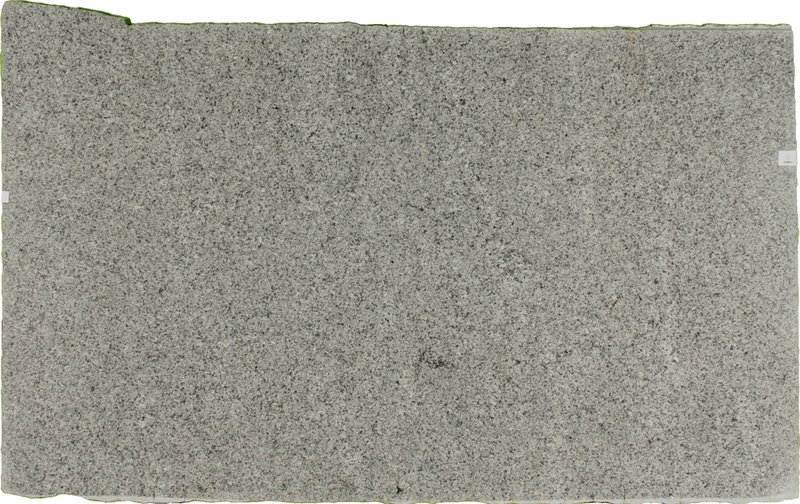 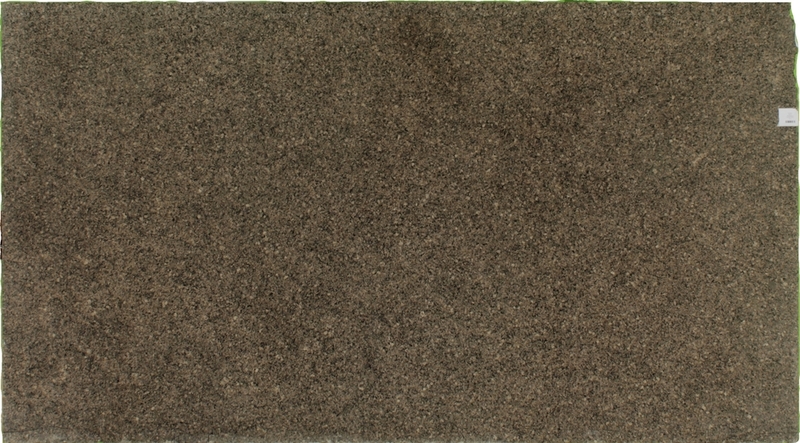 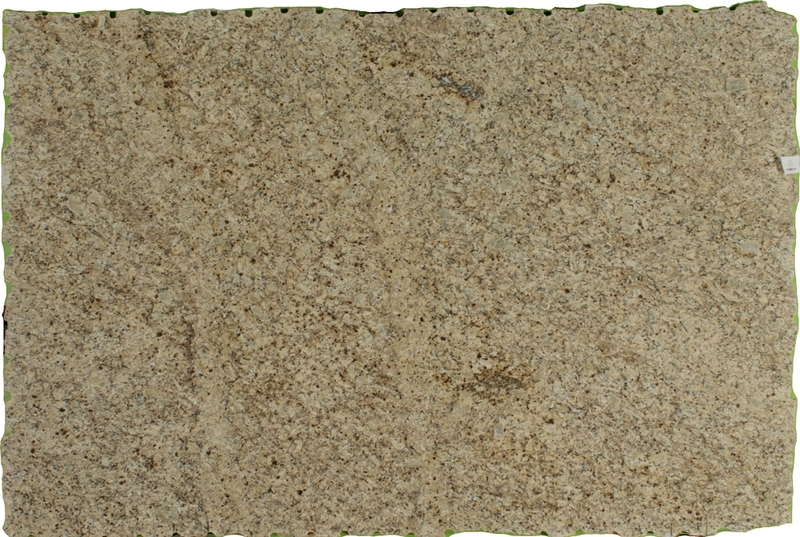 Popular granite colors that we often stock. 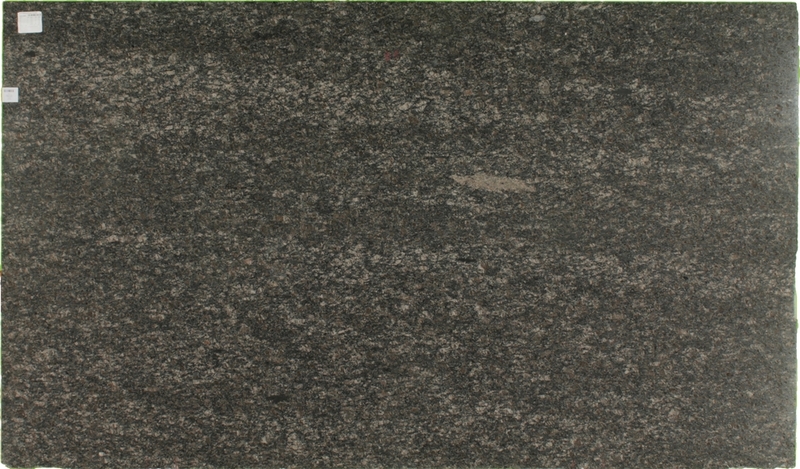 Below are some of the most popular colors of granite that we fabricate but by no means is this all the colors available. 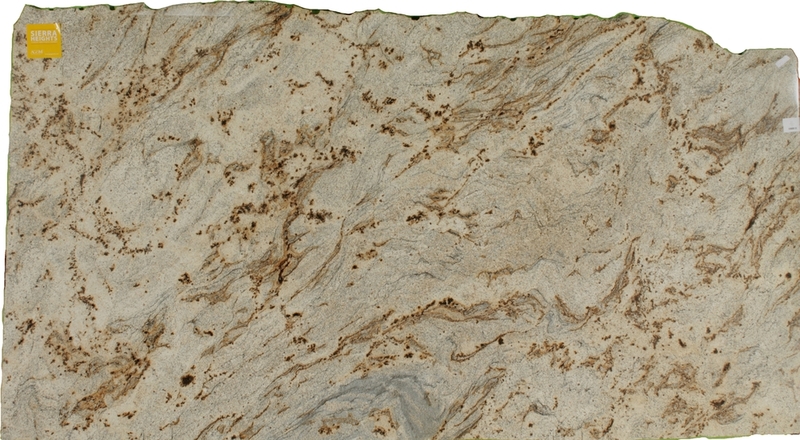 Our distributors carry thousands more colors and are open to the public to view slabs. 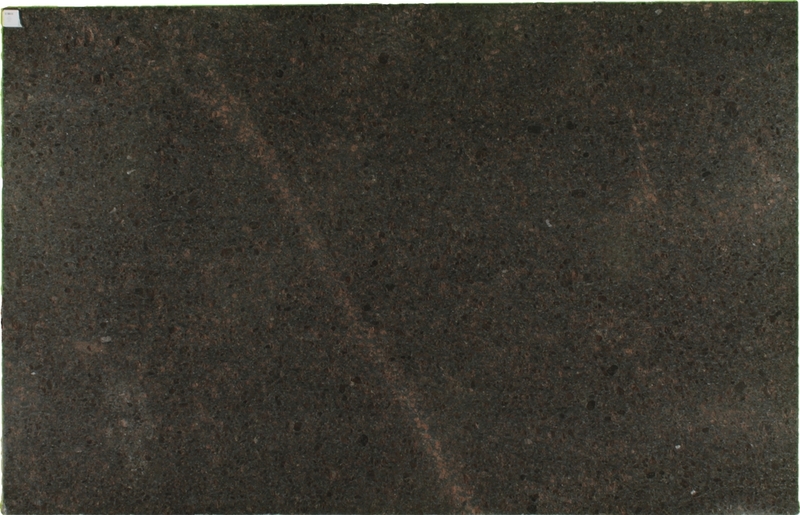 Please contact World Stone to set up an appointment to view slabs at our location or at one of our distributor's.